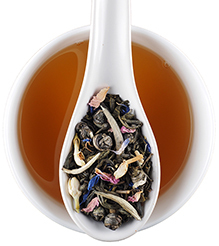 This elegant blend marries Jasmine Green Tea, hand-rolled Jasmine Pearls and delicate Silver Needles White Tea - perfect for any special occasion where a romantic and unique cup of tea is needed. 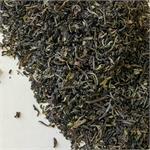 Tea Maestro Bruce Richardson originally created this unique blend for his son Ben's wedding. The blue cornflower petals echoed the color of the bridesmaids' dresses. 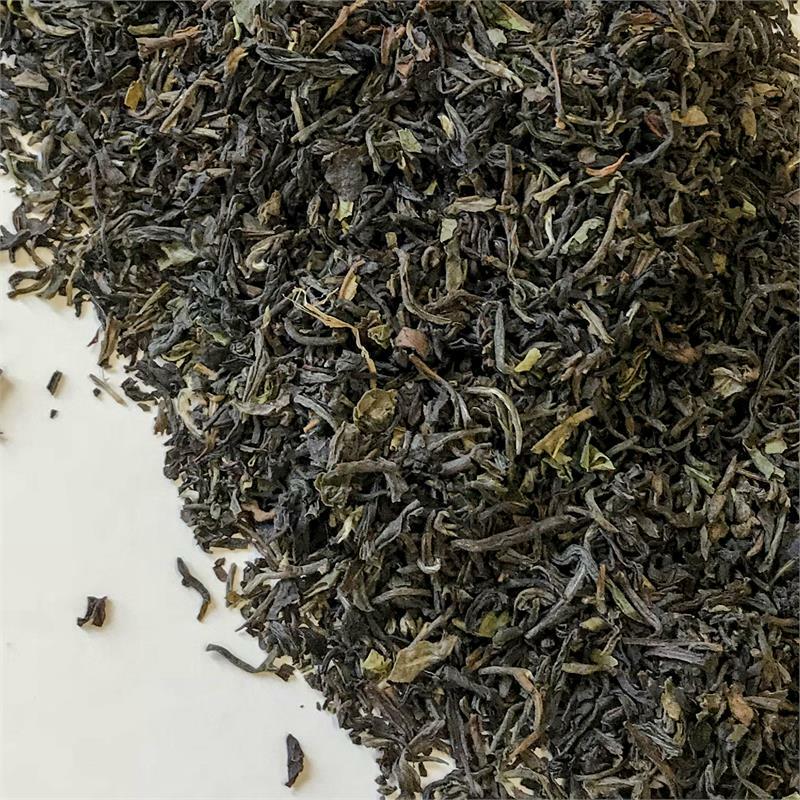 Using teas from China's Fujian Province: Jasmine Green Tea, Jasmine Pearls, and rare Silver Needles, he has created a harmonious marriage of World Class teas. 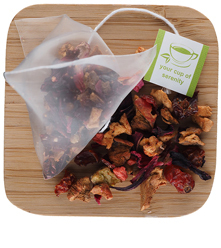 These subtle tea flavors combine with blue cornflower and rose petals for a one-of-a-kind tea drinking experience. Ask about packaging it for your wedding event.